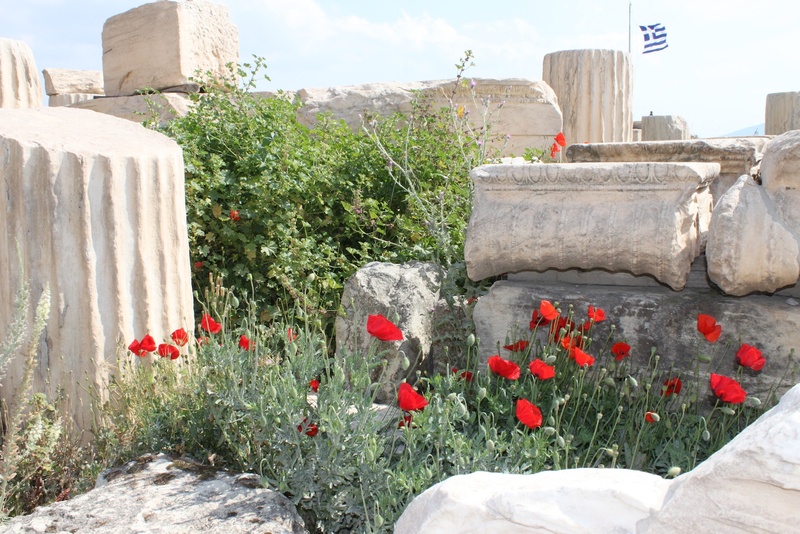 Two years ago, in the first blog I ever wrote for WW2History.com, I talked about my visit to Athens in April 2010 and my fears for the future of Greece. I said that we should all remember that the rise to power of Hitler was only made possible by the collapse of German banks and economic crisis in the early 1930s. The Nazi party polled a derisory 2.6% of the vote in the 1928 elections in Germany, but within 5 years Hitler was Chancellor and the Nazis the biggest political party in the country. So it’s frightening to see the rise of the right wing extremist party, ‘Golden Dawn’ at the last Greek elections held a couple of weeks ago. This party – slogan ‘let’s rid this country of the stench’ – massively increased its share of the vote to 7% and its leader, Nikis Michaloliakos, who has previously served a jail term for carrying explosives and weapons, was catapulted into a position of real political influence in this fractured country. Just three days ago Greek Police trying to protect a group of immigrants in the port of Patras came under attack from supporters of ‘Golden Dawn’. The ‘Golden Dawn’ supporters chucked stones at the police and tear gas was used to disperse them. For example, when I attempt to discuss with Golden Dawn sympathizers (that is already 1 out of 10 Greek voters), I usually present some evidence demonstrating violent racist attacks. However, no matter how solid these evidence may seem (photos, interviews, even videos of policemen torturing immigrants, foreign newspapper or International Amnesty articles) – I am always confronted with honest doubt: Almost everyone assumes that “these are all fabrications in order to harm a rapidly growing political force that is needed in order to fight corruption”. Perhaps Greeks along with everyone else are seeing through the usual fallacious connection between the any squib of nationalist sentiment and the Holocaust.